This website is the official website of Derbyshire County Cricket Club Limited (“the Club”, “we” and “us”) which is operated and managed by Purpose Media (UK) Limited. If you have any comments or questions about this website or any of our services please contact us by one of the methods shown below. Derbyshire County Cricket Club Limited is a company registered in England with company number 28711R. Unless otherwise specified, orders for goods and/or services placed through the Website are subject to the applicable Derbyshire County Cricket Club Terms & Conditions and you should read them carefully before placing an order. Our 1870 Business Club partners and other third parties may occasionally promote their goods or services on the Website or through our email services. Whilst we try to encourage our partners to offer good quality products and services at competitive prices, we have no control over them or other third parties and, we do not endorse the products or services they offer or give you any assurance that they will be suitable for your needs. It is your responsibility to satisfy yourself in this regard and we have no liability in connection with the same. comply with all applicable law in the United Kingdom and in any country from which they are posted. The Website is provided free of charge and we make no guarantee that it will be uninterrupted or error free. We reserve the right to suspend or withdraw the whole or any part of the Website at any time without notice and without incurring any liability. We may, from time to time, provide links from the Website to websites that are owned and controlled by third parties. These links are provided only for your convenience and we have no control over, and will have no liability in respect of, those third party websites. 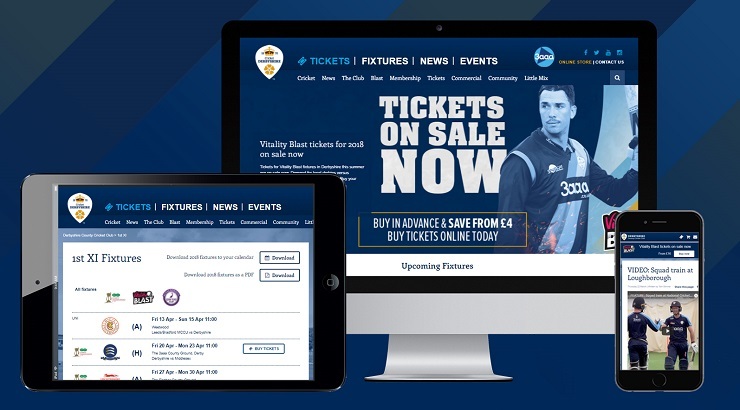 We take care to ensure that all information available on the Website about the Club, its services and events is accurate and up-to-date. However, these are continually developing and updated and the information, images, specifications and prices on the Website may, occasionally, be inaccurate or out of date. We have no liability for any inaccurate information and reserve the right to correct it at any time. Website users may be offered the opportunity to subscribe and/or register to our e-newsletter communications. We are not under any obligation to accept a request for registration or subscription and reserve the right to suspend or terminate access at any time for any reason. You undertake not to either include or otherwise disclose any confidential information or personal data relating to third parties in connection with your use of the Website without that third party’s express written consent.